Easy one-step hair care. No need for multiple hair products anymore. 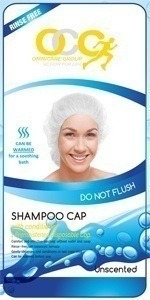 Fabric-Lined cap is pre-moistened for effective shampooing. 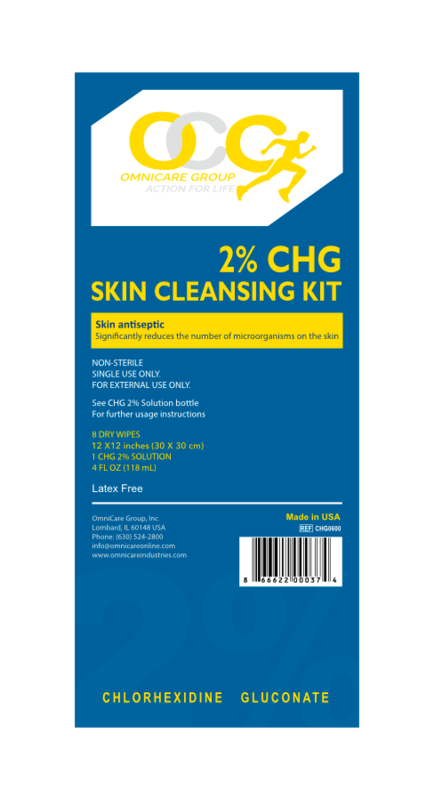 Effectively cleans and refreshes for a healthy clean hair. 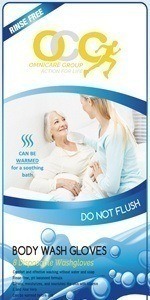 Convenient to nurses as it provides shampooing in one easy step. 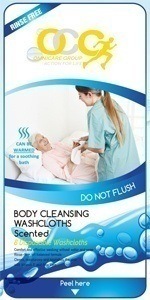 Provides easy incontinence skin care. Pre-moistened disposable cloth with Dimethicone and Aloe Vera. 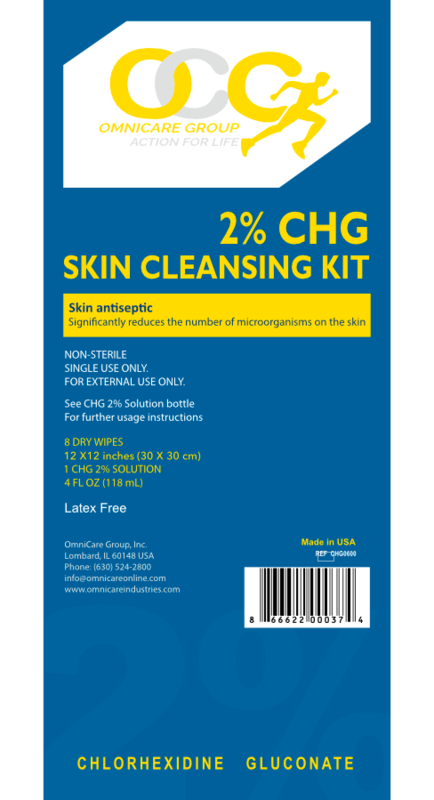 Cleans, moisturizes, and soothes delicate skin in one easy step. 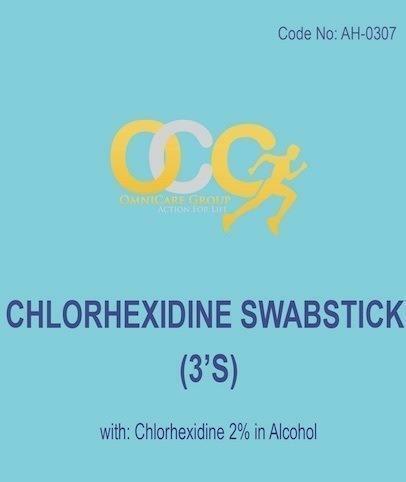 These items are for export outside the U.S.A.
Chlorhexidine Swabstick, box of 25.